Agents are the ones that will ensure that your content gets properly added to the dictionary. buildingSMART International certifies agents that will help you bring your content out in the world. buildingSMART Chapters are neutral agents that know how to use the information Delivery Manual methodology to help establish your content in proper relation to IFC and bSDD, and at the same time give you a well documented IDM for how to use your content. Some countries also have established CEN442 compliant national domains, where you might be interested in contributing as experts. There are several commercial agents ready to help you add your content to bSDD. Many of these have several layers of experience, and might offer you novel tools enabling your work. 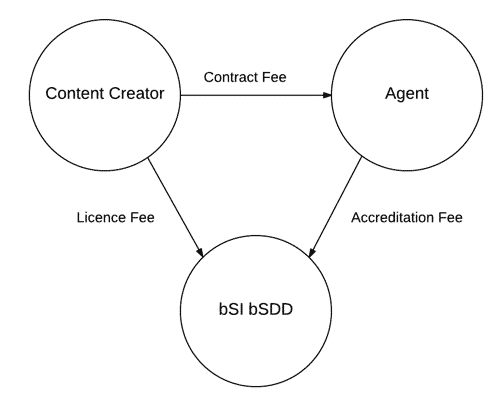 Agents that are certified by bSI are competent in modelling your content properly with IFC and bSDD data model, and ensure compliance with ISO 16354.